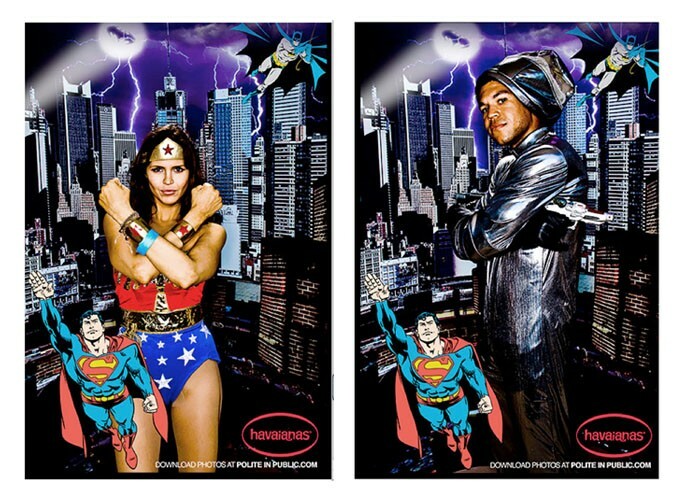 Exclusively for Havaianas, WIRED commissioned a comic-book themed photobooth to live on the rooftop of the Omni Hotel at the WIRED Café. Live: Guests of the WIRED Café were invited to take pictures within a comic-themed photobooth outfitted in Havaianas branding. Additionally, guests could check-out a custom pair of comic themed flip-flops on display. Select VIPs were gifted Havaianas upon leaving the Café. Promotion: Havaianas received full promotional benefits and exposure on all event collateral including the step-and-repeat. Digital: Havaianas received PR exposure and direct brand mentions on top sites such as People.com.